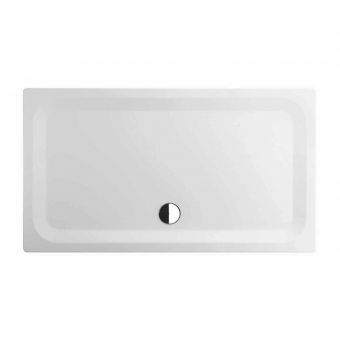 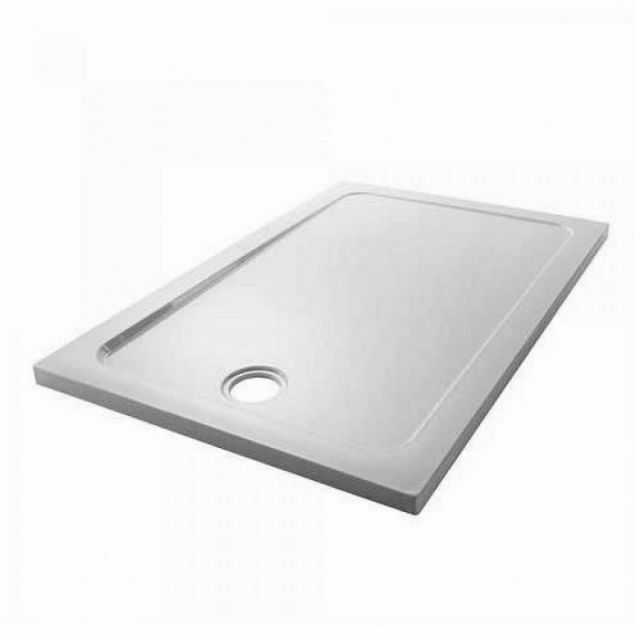 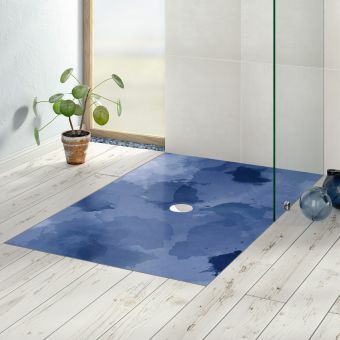 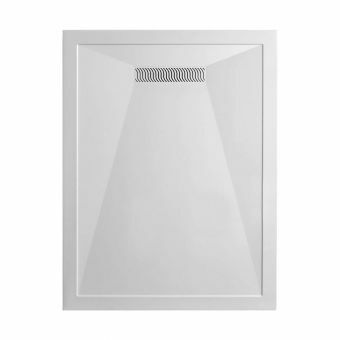 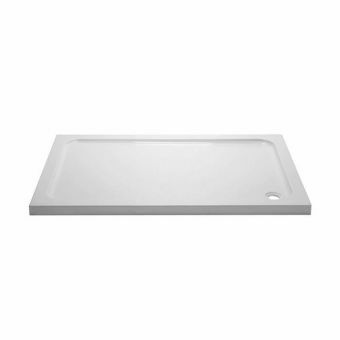 Coming in a range of sizes that caters for shower spaces both small and large, this shower tray is the logical starting point for creating a bespoke shower area fit for your own personal requirements. 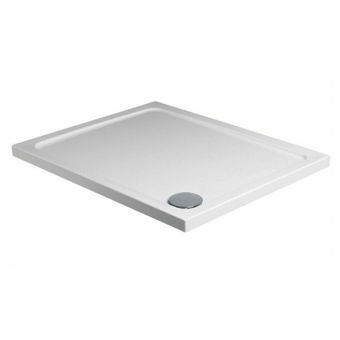 Ranging from 900mm by 760mm up to a spacious 1700mm by 900mm, this tray has all the flexibility required for the user with ambition. 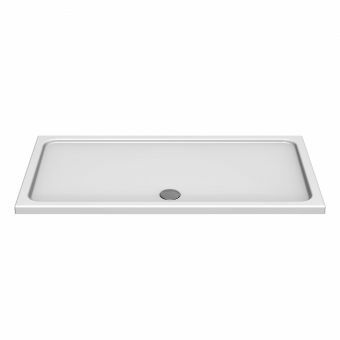 Featuring a central run-off waste outlet, its low profile bears an elegance in its simplicity, lending it to the fresh and modern bathroom space. 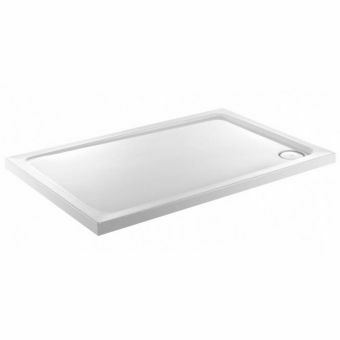 This tray comes complete with 90mm High Flow Waste.